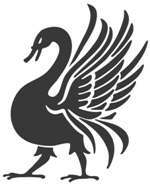 Here is an index of all the Freelance Advice articles I have published. 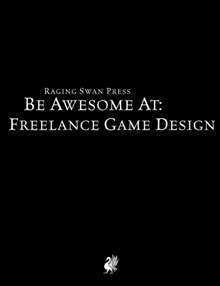 Many of the articles appear in the handily titled Be Awesome at Freelance Game Design which is available at d20pfsrd DriveThruRPG, RPGNow and Paizo. If you are an aspiring freelance game designer, check it out! Are YOU A Pixie Dust Designer? Also note, many of the GM Advice articles appearing under the “Design” heading are a handy resource for freelancer designers.